Some of them are doing quite well. I have seen that a customer selling toys were having 500 fans when he just installed SPO in Dec 2016. Then the Facebook page is growing day by day and he is getting than more than 1,000 fans at the moment of writing. Everyday there are several posts published in this page using various strategies like referral marketing, sales promotion, sweepstakes, etc. I found that promotions are very important to increase sales conversion. The more Facebook page you read, the more you can realize the difference between a good player and a bad one. Today I would like to sum up what I learned over the last 2 months reading your Facebook pages. 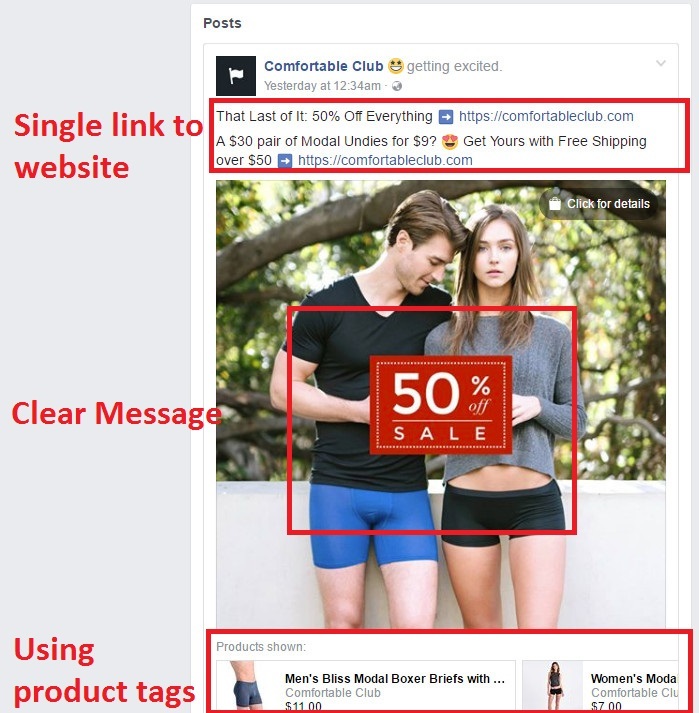 In this article I’ll show you examples of the most common problems with the Facebook posts and how they can be fixed. First of all, the most common problem lies on the purpose of your posts. Facebook isn’t another classified ad sites like Craigslist. Users expect everyone will be talking with each other in a casual banner. When you are operating your Facebook page, you should imagine yourself talking with a bunch of friends just like your daily chit chat. In each post, you should only allow 1 purpose. Don’t be greedy and mix them together. If you try to mix your purpose, you won’t have multiplied results. Instead your message will be diluted. Your audience will be confused about the response. Finally your post will receive lower engagement. Reduce your purpose and you will get more focused attentions from your audience. 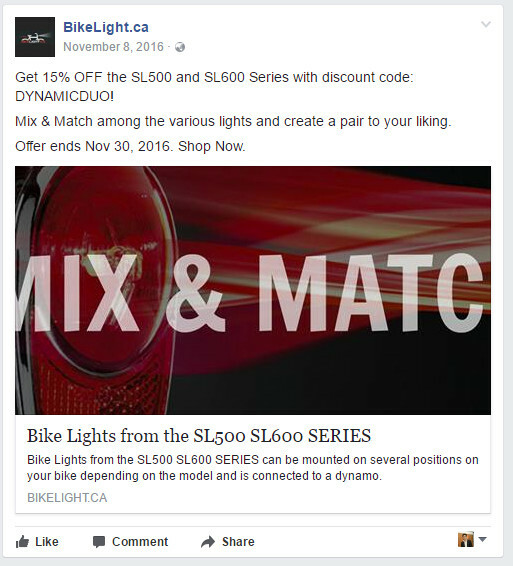 BikeLight.ca is one of the ex-users of SPO. They are selling bike accessories in Canada. Unfortunately they cannot see my suggestions for them. Can you tell what this post wants to achieve? Sales promotion, share product information or what? What should I read? The text on top or bottom? Or the “Mix and Match” banner image in the middle? Always Keep It Stupid Simple. One purpose for one post. Well who doesn’t like eye-candy? Needless to say, image is the most effective medium when Facebook users are scrolling fast on the newsfeed. If your post image is not attractive, users won’t read your post message and they will just scroll to the next post. Always try to make a post with an attractive image instead of plain text. If you only have a low-resolution image, just use a smaller image with a bigger white background. Below is an example of low-resolution product post. 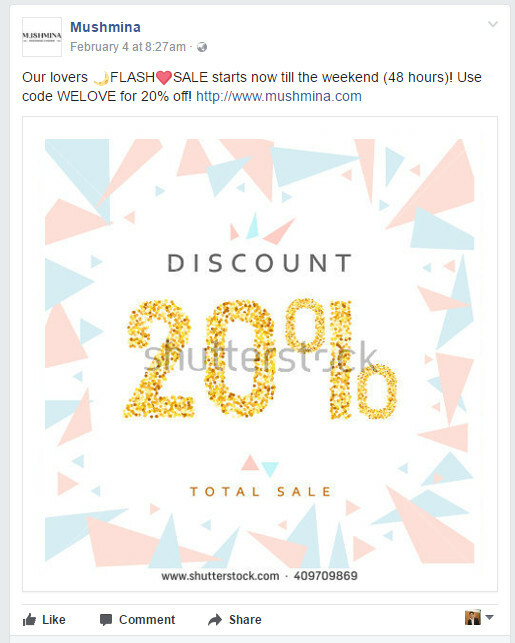 When sharing a link, avoid using the store logo as the post image. 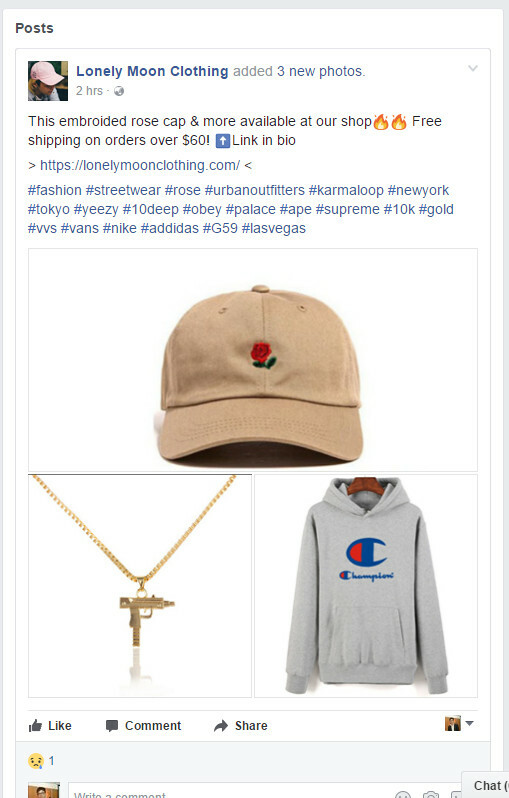 Facebook users won’t click on your post due to your store logo. Instead their interests will be aroused by the context. 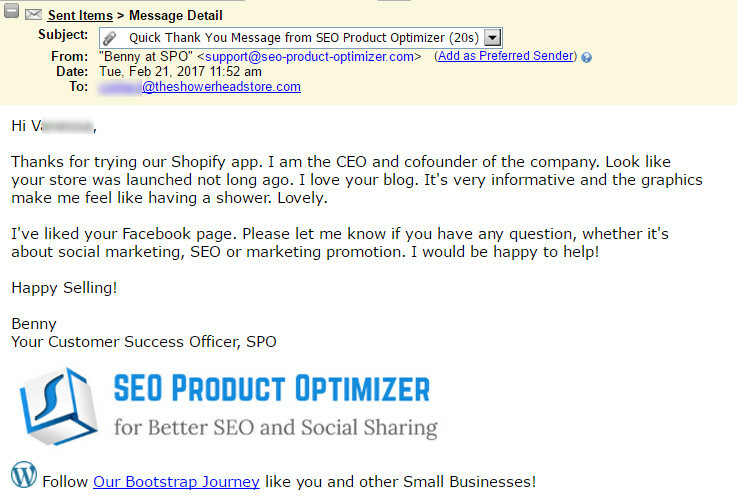 Of course you can use our Shopify App SPO to optimize your post when sharing a link. Don’t have the budget to purchase stock photos? Consider to use Free high-resolution images to produce social media graphics. Each Facebook post should include one call-to-action (CTA) to achieve your business goal. If you are working on a sales promotion, be sure you are sharing the exact link. I will repeat once again. Don’t just post the link to your store. Post the link to your EXACT promotion page. I saw numerous times that there was a promotion but I couldn’t find out how I could join it. Users don’t have time to look up the promotion in your store. if they can’t find it, they’ll just go away. If you are using a URL shortener to post your link, be sure the original link is correct. Otherwise it’s just going to increase the bounce rate to your page. 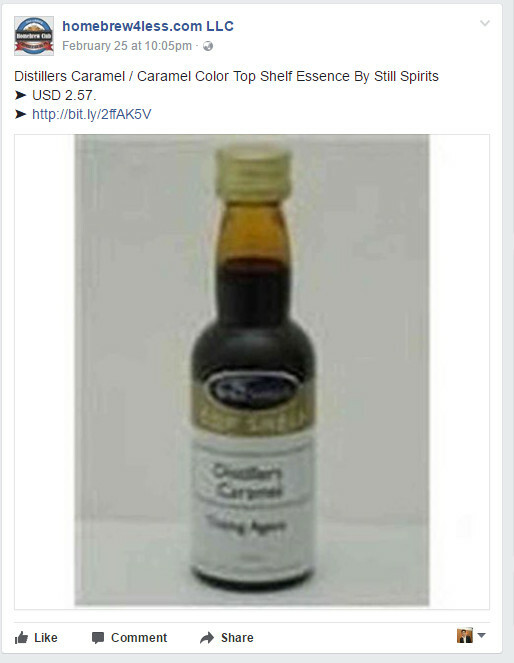 Beside posting an image, you can also use the product tags to include related products in the post. All campaigns must include a time period. This is one of the ways a campaign can increase the urgency of potential customers. Once the potential customers postpone their purchase decisions, they will lose a 15% discount. It can effectively remove the psychological barrier of some customers. As the store owners, you want to maximize your campaign performance during the promotion period. So don’t forget to include the limited time in your banner. Remember to add discount percentage on your banner as well. A big 20% off (or more) is very seductive to all customers. Don’t put this 20% as text inside the Facebook post. It will be easily omitted. After editing the text and adding a dummy banner. I didn’t even add the promotion period and coupon code into it. Is the message already clearer like this? These posts make me feel sick. Very often these store owners are running brick-and-mortar stores. They try to adopt the same way as their offline marketing tactics like distributing flyers to passengers. But this is not going to work in the digital world because users will automatically ignore ad if they find it irrelevant. Too many product posts, but all with no interaction at all. Actually it’s OK to share products to your page, but you need to maintain a healthy ratio, just like the ad vs content in a magazine. Your page should primarily provide values to your audience, either in the form of entertainment or usefulness. You can try to create a “product wall” in your page but eventually you’ll only receive very low engagement. Keep your posts with spare hashtags (1 – 2) and you’ll be just fine. Including too many, and you may see your users turning away from your content, regardless of its quality. The simpler your post, the most effective it is to deliver your message. The post above has shared the minor mistakes we should avoid. After your Facebook post is published, you should try to measure the real ROI to store, whether it is increase in sales, the website traffic or email signups. 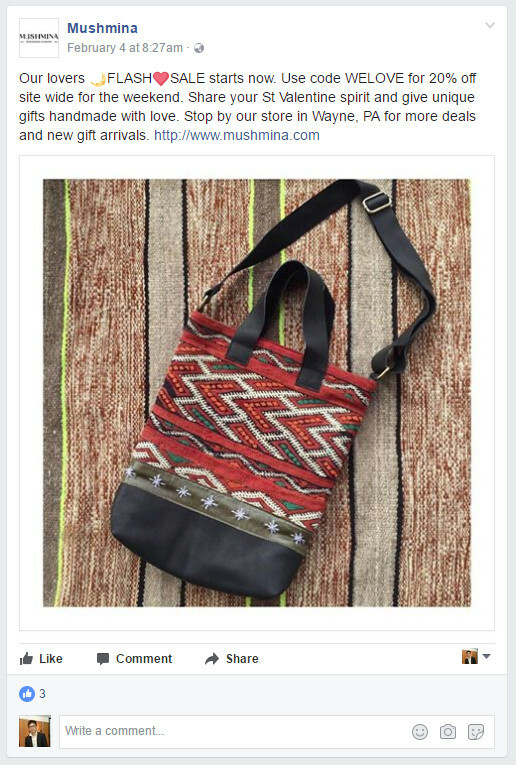 Don’t be misled to think that the post engagement (like, share, post reach) can be easily converted to sales. 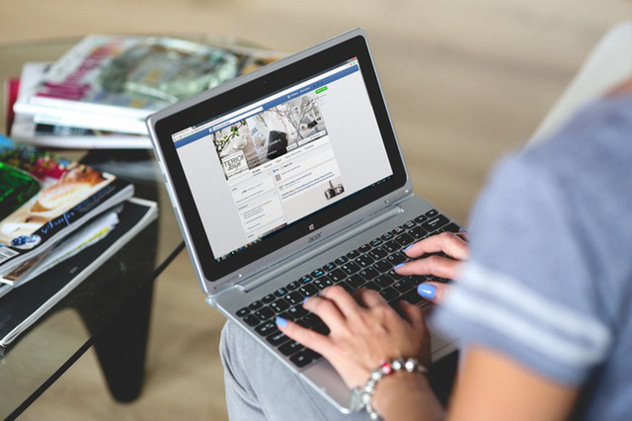 How do you maximize your Facebook marketing return? Feel free to leave a comment below! Having Traffic but with No Sales? Now What? Fix it with our Ultimate Checklist!